Buy direct and pay securely with Paypal. Choose your items then click "View Cart" to continue. 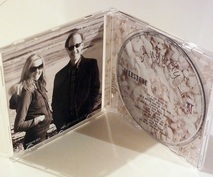 Julestone combine the accomplished lead vocals of Jules Varley and expert pianist, guitarist and vocalist Tony Cliff and together they perform jazz, blues, soul and acoustic music specialising in recording projects. Their 2015 CD recording Anyway features 12 original songs ranging from blues to ballads, funky grooves to acoustic styles and orchestral to jazz. Whilst Jules is the main vocalist on the album Tony takes up lead vocals on several songs and vocal harmony is a constant theme throughout. 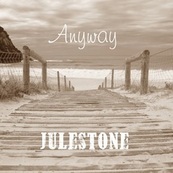 ​Please find six song audio excerpts from Anyway ​below where you can also purchase the CD product. Digital downloads are also available or streaming from all the major sites. 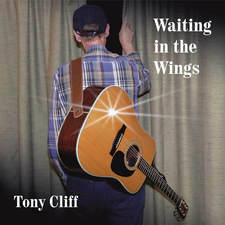 ​I have been collaborating with US lyricist Donna Evans and writing an album of new country-blues songs called Waiting in the Wings which was released in Sept 2018. It has been exciting to work with such a talented US co-writer as this gives me a different perspective especially beneficial for country songs. I have produced and arranged all the music as well as playing guitar and keyboards. Below are a few song excerpts to sample from the album which I hope you'll enjoy. The album is available on all the major streaming sites such as Spotify, Apple Music and Amazon Music as well as the digital download sites such as bandcamp, iTunes and Amazon mp3. 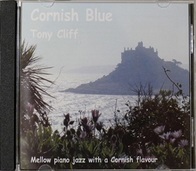 Tony has also made two instrumental CD recordings. 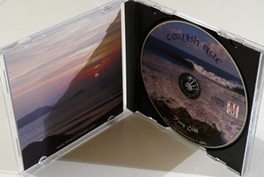 Firstly Cornish Blue - a collection of 7 original compositions and 7 standards presenting mellow jazz piano with just a hint of Cornish flavour. ​Whilst this CD features piano as the principal instrument, many tracks also include rhythm section and other accompanying instrumentation. 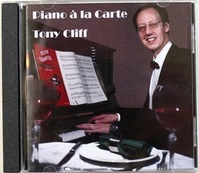 The other is a CD of 16 selected favourites from the Great American Songbook for solo piano. 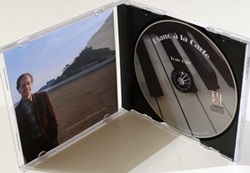 This CD entitled Piano à la Carte is a collection of classic tunes by composers such as Gershwin, Cole Porter, Jerome Kern, Hoagy Carmichael, Harry Warren and Richard Rogers.